I never understood what the point of scrapbooking was until my daughter was born, and I thought I'd try it since I had a gazillion adorable pictures I didn't know what to do with. I tried it, I was hooked, and the rest is history, as they say. She's 9 years old now, so it was a pretty long time ago, but I've been having a blast with it. I love to make layouts and mini albums, and I also love to color stamps with Copics and make cards. My style tends to have lots of details and layer, and artsy and vintage elements. I used to paint and draw when I was younger, so scrapbooking is a great outlet for my creative energies, and also a great way to make the most of all our photos. I mainly scrapbooking my family - especially my kids! I chose this photo since the theme is "Family" and this is a great pic of all 4 of us together. This is just from about a month ago, enjoying a hayride at the pumpkin patch. I love love LOVEE "Autumn Song". It's everything I love about Bo Bunny - gorgeous, rich colors, lots of details and beautiful elements, and swirls and flourishes galore. It matched the photo perfectly! I used the Autumn Song collection, including the papers, jewels, 12x12 chipboard, brads, and noteworthy. 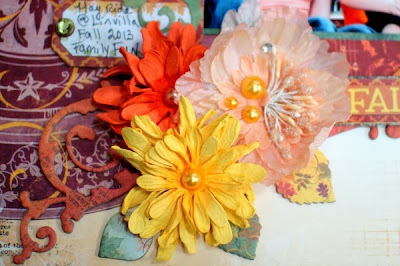 I also used the Bo Bunny Blossoms - Daisy in Harvest Orange and Buttercup colors. What a gorgeous layout! I love the beautiful colors in this collection! Fabulous job! Love the bright colors great family pic. Lovely page, fantastic colors ! So pretty! Great fall color. I love all the bright and happy color! Great layout. Lovely layout with lots of gorgeous colors! This is a beautiful layout Ilene!! I adore your layering and mix of gorgeous colors!! Such a fun vibrant layout! This is such a rich and gorgeous page - just sumptuous!!! Superbe layout. I love it very much. Thanks for sharing, Johanne Lacombe. Fantastic layout! 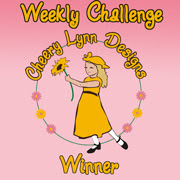 Love the rich colors and the flowers are beautiful! The Autumn Song papers are beautiful and your page is as well. Love the diagonal flow you created. What a beautiful layout! Love that your daughter inspired you to scrapbook! Beautiful page of your family memories. I too adore this collection. I just drool every single time I see it, LOL. Your page is just gorgeous! I love the deep rich colors too! love the colors textures, and layering. thanks for sharing. Awesome layout! I love that collection too. Beautiful layout! 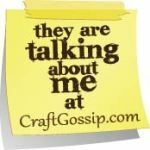 So fun to learn more about you and why you started scrapbooking! 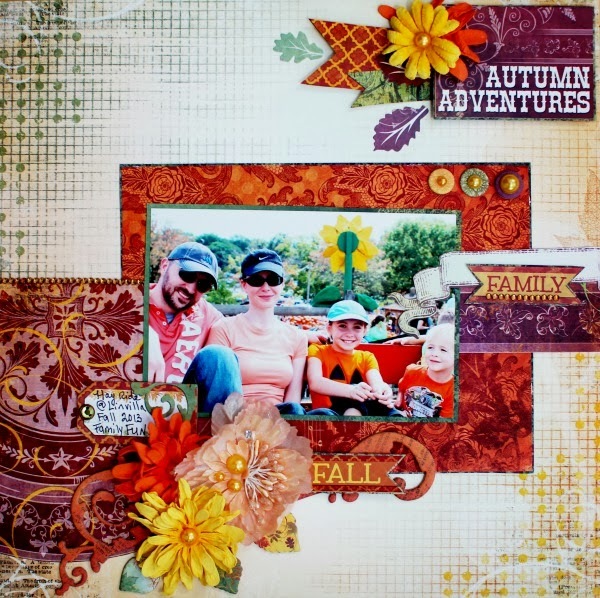 A beautiful reason to start scrapbooking - love this layout and the colors you used. Love the rich colors on your beautiful layout. 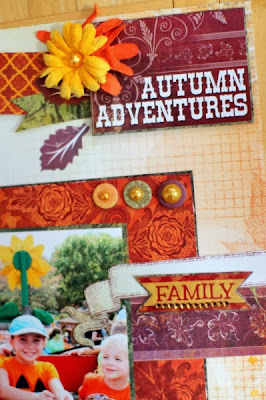 Beautiful page Ilene and love your styling here! 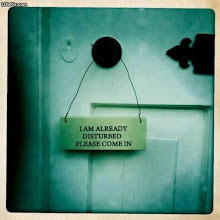 Just super!